Those who remember GeoCities remember it as one of the primary places for hosting a personal website and a vibrant online community in the late '90s. After its founding in December 1994 it grew quickly and became one of the pioneers in online advertising in 1996. In August 1998, they had a successful IPO on the NASDAQ. In October 1998, it boasted almost three million users. At its peak, GeoCities was one the most trafficked sites in the US, second only to Yahoo and AOL. Such a significant company needed a clear brand strategy, for which they enlisted the full talents of the Young & Rubicam network. This included Landor Associates, who were tasked with coming up with a new visual identity for the platform. The designer in charge at Landor was Robert Matza. The brand campaign launched the following day, on December 1, mainly consisting of print ads in traditional news media, suggesting they were mostly courting new advertisers. 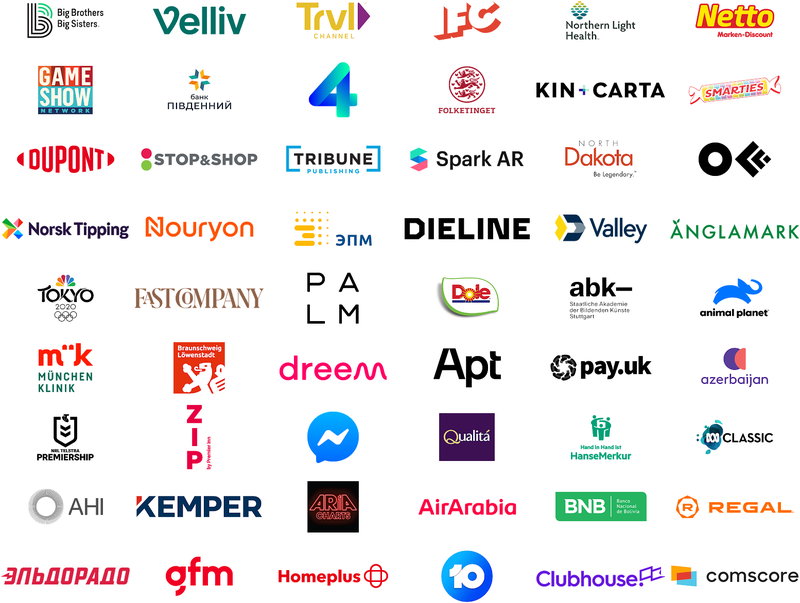 It has been a while since we had a logo round-up featuring 60 entries, but last October certainly delivered when it came to logo news. Lippincott's refreshed mark for chemical company DuPont probably carries the most historic importance. There were also numerous rebranded television channels, most notably Animal Planet going back to its roots and Australia's Channel 10 relaunching itself. And dozens of interesting rebrands from around the world. Drinkworks by Keurig is a new home cocktail machine, developed by a joint venture between Anheuser-Busch InBev (ABI) and Keurig. It launched last week, with a brand identity from Sterling Brands. Sterling built the new brand around having great nights at home. The logo - ten circles in a circle - is inspired by the multitude of circular objects in the Drinkworks product. Whitbread PLC is a UK hotel group, primarily known for their Premier Inn chain. A month ago (on October 22), Whitbread announced a new "no-frills" hotel chain called Zip by Premier Inn. The brand identity is credited to Wolff Olins. The new concept brings "compact living" to hotels, cramming lots of necessary stuff in a small space. Zip is primarily geared towards "short-stay value-conscious guests who are looking to zip in and zip out". The first Zip hotel opens in Cardiff in March 2019. Veronica is a relatively old and uniquely Dutch media, originally formed as a pirate radio station, but now taking the form of a TV channel, a commercial radio station and a magazine. These three channels differ in target groups and overall looks, but brand agency Cape Rock recently took a stab at uniting Veronica TV and Radio Veronica under a common platform. 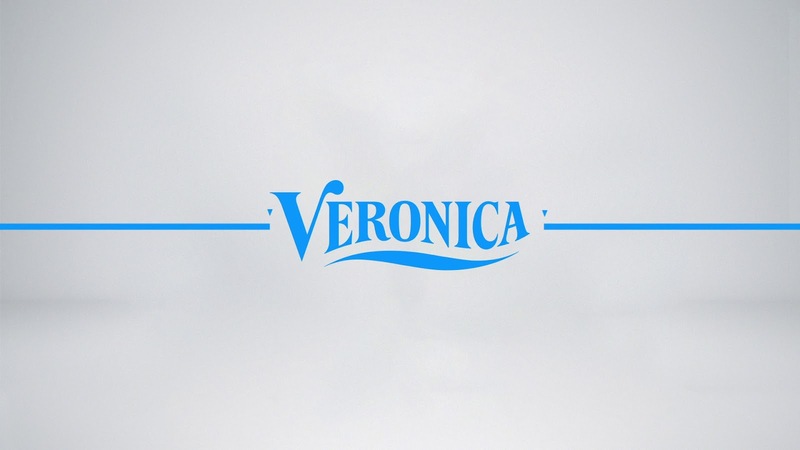 The new look is built to house Veronica's blockbuster entertainment and sports content. It harkens back to the brand's origin as an offshore radio station by using a blue wave animation when display text or the channel logo appears. Eldorado is a Russian electronics retailer with over 400 stores. Last week, it launched a refreshed visual identity, created by the Moscow-based LINII Group. These changes are part of an expansion strategy for the firm. The rebrand was guided by current trends of minimalism and simplicity. The crude plug image from the old logo has been replaced by a combination of the letter Э with a lightning icon. This can be used both as an effective symbol on its own and as part of the complete wordmark. The lightning symbol is also used on its own in most applications, along with bright red and green colours.